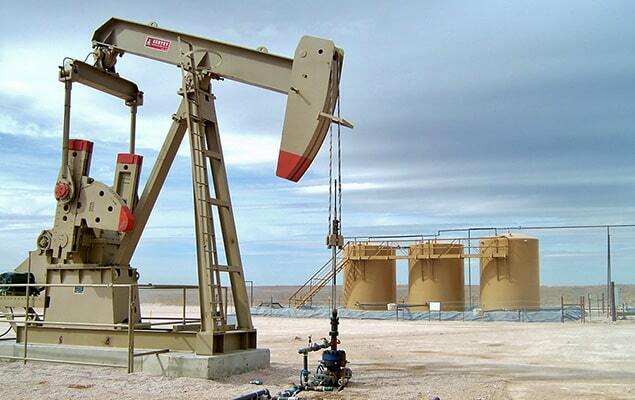 The U.S. Bureau of Land Management state offices generated more than $1.1 billion of revenue from oil and gas lease sales during 2018, nearly thrice the previous record of $408 million set a decade ago, according to a Feb. 6 press release. The agency’s New Mexico office held 2018’s biggest lease sale in September, earning a record-breaking $972 million, which is more than all the sales in 2017 combined. The agency held 28 oil and gas auctions in 2018, leasing a total of 1,412 parcels, covering almost 1.5 million acres. The revenue generated in 2018, the highest grossing year on record, is almost equal to the agency’s budget for Fiscal Year 2018. The agency said that 48 percent of the revenue – nearly $500 million – has gone back to states. In 2019, the agency is scheduled to hold 28 oil and gas lease sales.